Hitsugi no Chaika is a light novel Japanese written by Ichirou Sakaki and illustrated by Namaniku ATK. 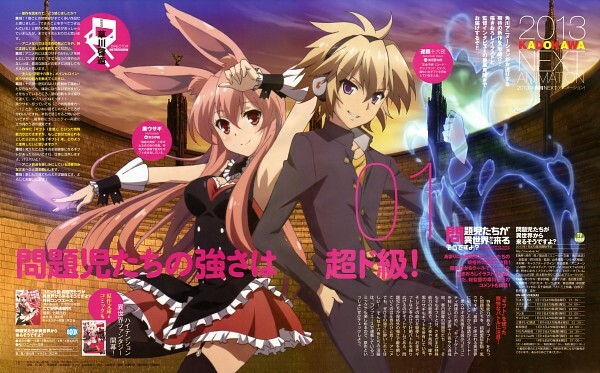 The series, still being written, has been adapted into three manga and two anime series produced by the studio Bones. 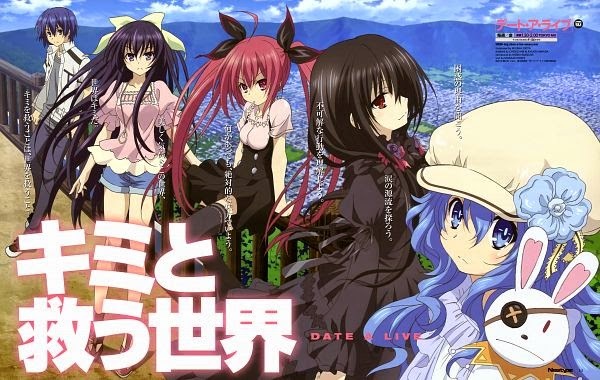 The first season aired in Japan between April 9 and June 25, 2014. 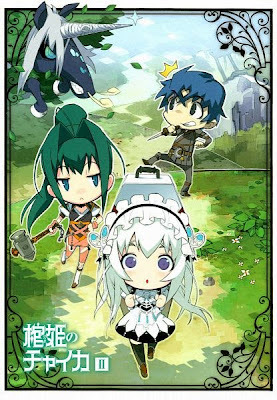 The second season named "Hitsugi no Chaika: Avenging Battle" was started her broadcasting in Japan October 8, 2014. 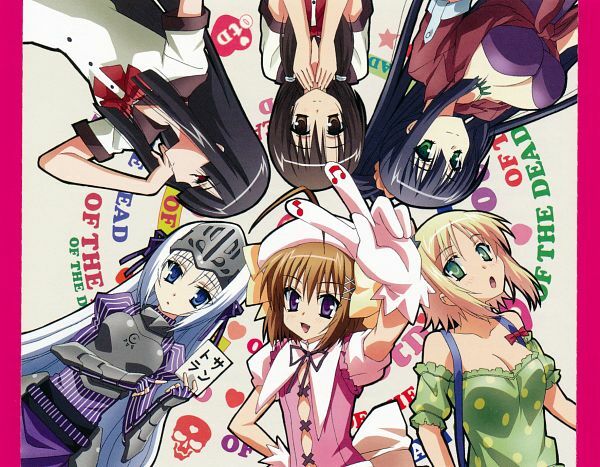 For the first season, the opening theme song was "Darakena" by Iori Nomizu and the ending theme song was "Kairaku Genri" (Pleasure Theory) by Coffin Princess. The novel series tells the story of the student Ayumu, who was murdered by a serial killer, and the necromancer Eucliwood as a zombie was revived. Since then, he aims to make his killer harmless, but must at the same time with the side effects of being a zombie mess and the girls who are spreading in his apartment. The opening theme is "Leave-It-To-Me Tonight" (Ma-Ka-Se-Te Tonight) by Iori Nomizu while the ending theme is "Notice Me, Mr. Zombie, I am your Classmate" (Kizuite Zonbi-sama, Watashi wa Kurasumeito Desu?) by c with Manzo. The prequel to the events of the novel series is only explained in flashbacks. She begins an unspecified time in the past, as Ayumu Aikawa is still a regular student and a serial killer is on the loose in the city.